Following Floyd Mayweather’s comments, whereby he relayed he doesn’t want to fight in the UFC as reported, Conor McGregor responded via Instagram. 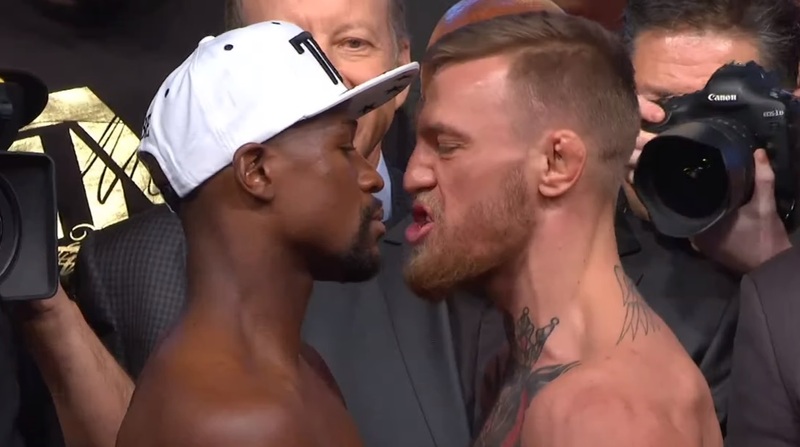 On Wednesday, it was reported that Dana White had confirmed that the UFC is in talks with Mayweather. But, in a follow up interview, the undefeated and retired boxer said he will not be giving MMA a try. McGregor, who was stopped by Mayweather in their August 26th, boxing match, proceeded to post the picture and comment below (Warning: explicit language).